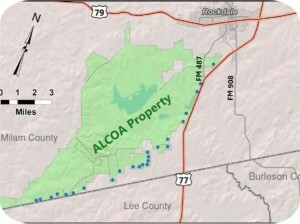 New Alcoa wells (blue dots) in Milam County along Lee County border. 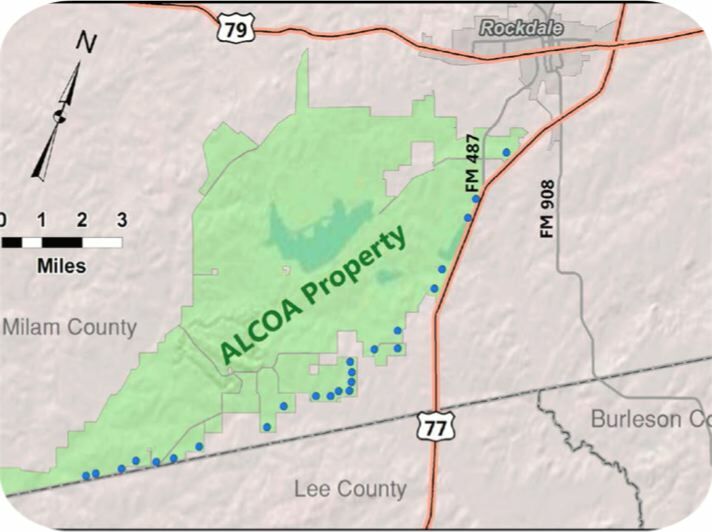 Citing concerns expressed by local landowners concerning the recent notices issued by ALCOA, ALCOA today requested that the hearings scheduled by the District, to consider applications filed by ALCOA on March 13, 2012, be re-scheduled for a later date. Originally, the District had set these hearings for August 14, 2012, 5:30 pm, at the District’s offices. It is anticipated that new notices in local newspapers and to landowners will be issued in time for hearings to be held on these applications at the regular Board of Director’s meeting of September 11, 2012. It is further anticipated that these re-scheduled hearings will be held at the Milano Civic Center, 120 West Ave. E, Milano, TX. Please see actual notices, for actual locations, dates, and times. The Board of Directors of the Post Oak Savannah Groundwater Conservation District will hold a public hearing on Tuesday, September 11, 2012, at 5:30 P.M., for the purpose of receiving public comments on the following applications for amendments to existing permits. 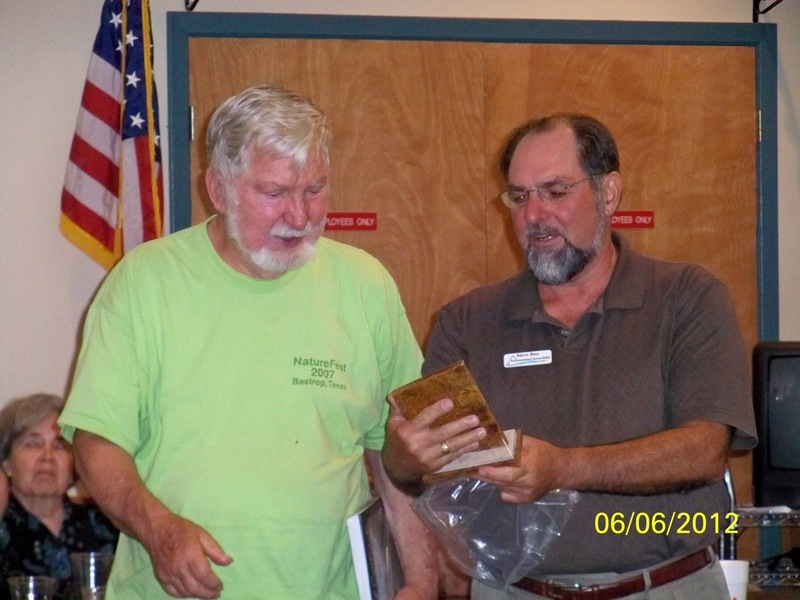 If you have a well or spring near the Alcoa site you are encouraged to attend. Click here for copy of hearing notice.